sailboat. 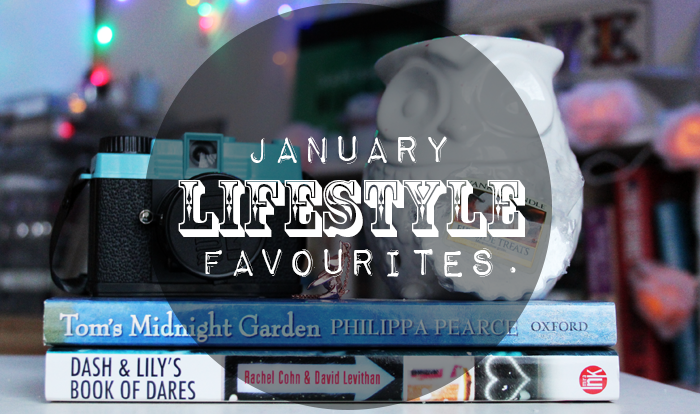 : January 2014 Non Beauty Favourites. I love your photography in this, Jennie - bokeh is my weakness! The bunny necklace is so cute! I love all the origami type jewellery that's about at the moment. Can't wait to see your first set of photos from your mini - I hope you post some here? I love my dianas! Things like getting back into my sewing made my January better. I've read a few books (although not really enough given that I'm trying to make 52 in 52 wks again) and that's been nice, too. I feel as though I've crammed a lot into January, even though it seems like it's flashed by and yet other times Xmas seems so long ago! I absolutely adore that origami necklace, it is so pretty. That necklace is so sweet! Right up my street! Great post! 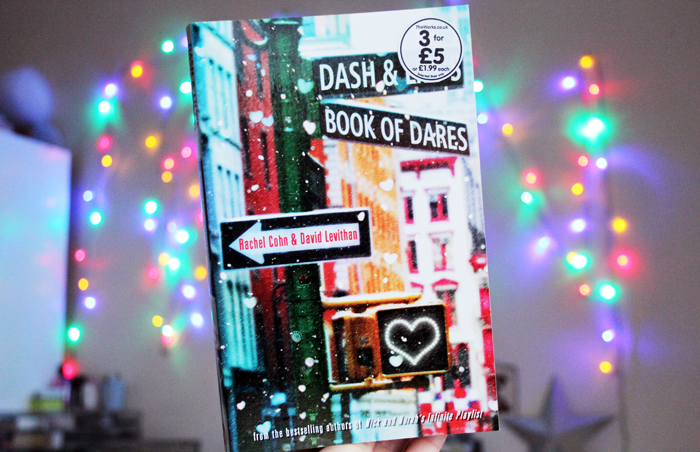 I have Dash & Lily's.. to read! Been getting into Booktubers, seems like reading is becoming a big thing this year, as an avid reader this makes my heart happy! And showing us the owl burner again... Argh I seriously may purchase this. 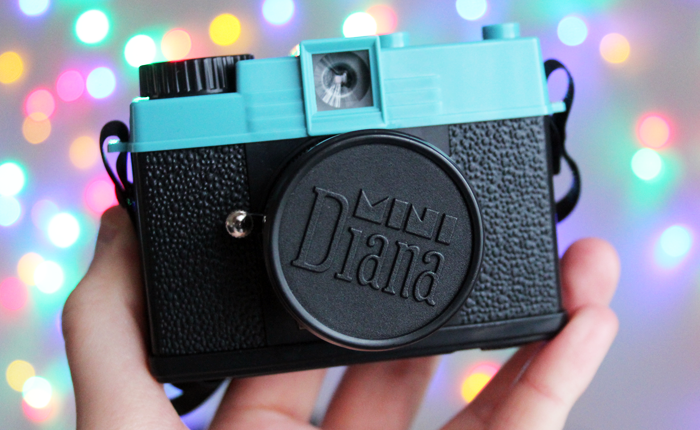 The owl burner is so cute and I absolutely adore the Diana Camera. I'd been lusting over it for a while and managed to get in the sales! 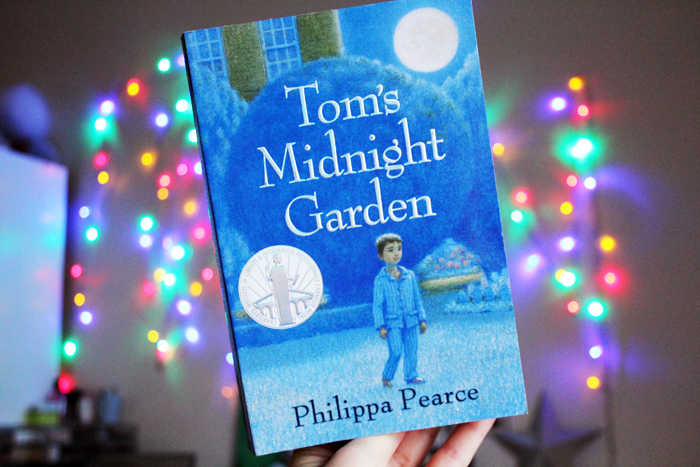 Absolutely love your beautiful backdrop of fairy lights Jennie, so magical & adorable! Nice list of favourites. The owl candle holder is so cute! I love favourites posts! I've only recently got into the whole wax burner thing. I picked one up at a charity shop (new) for £2 at Christmas and my Mum made some wax tarts, I'm thinking of hitting Etsy though cause I've seen some really interesting looking scents there. Totally agree with them making a room seem warmer though. Whenever I'm feeling chilly I light all the candles in my room and grab a hot water bottle. Insta-warm! Jennie :) I'm in love with this owl candle holder..I think I will buy it!! !<3 also the skirt is lovely!!! In love with so much of this! 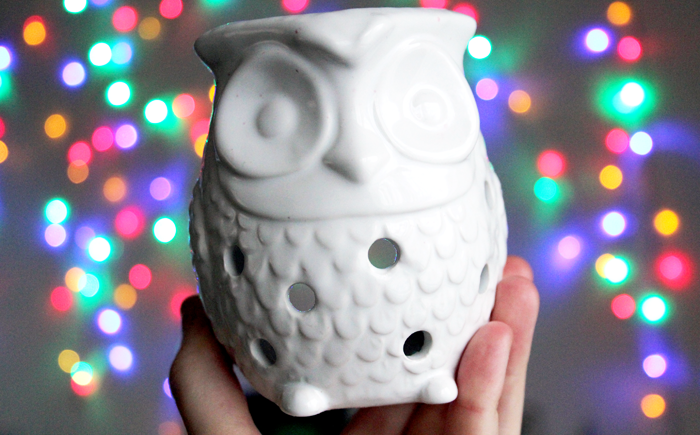 I seen Paperchase had a owl oil burner similar to yours and wanted it but I never really burn candle tarts. However recently I have been and I am so gutted I never bought it as it was adorable! 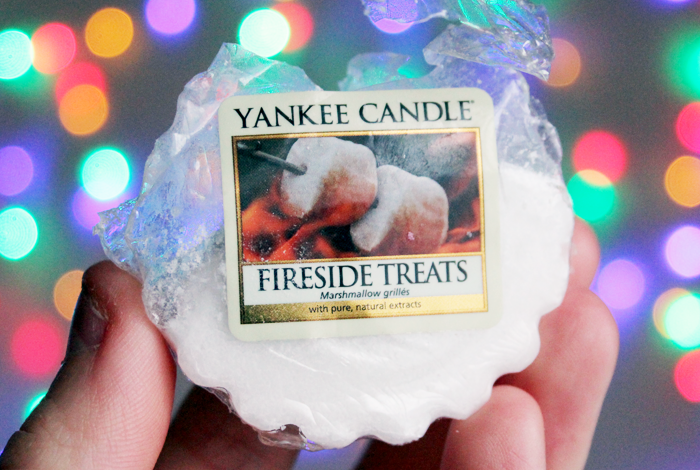 Also in love with Fireside Treats but I have to admit I prefer the merry marshmallow one. The necklace is super cute too! new reader here and I must say you have quite a beautiful blog! lovely post, I love that particular yankee scent. Like smoky marshmallows. I have bunny earrings from etsy coming my way after your latest post. 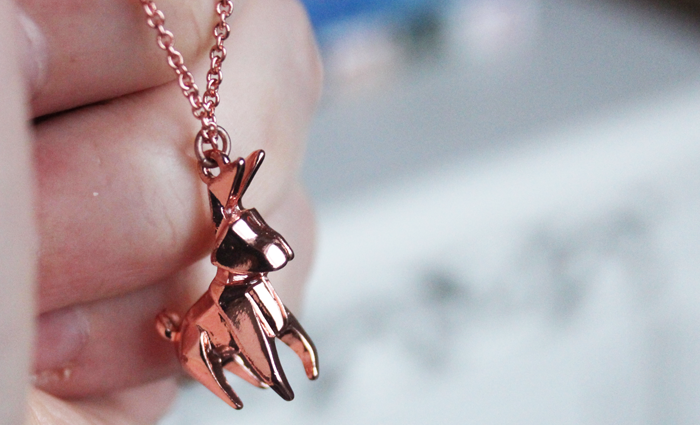 Now lusting after a bunny necklace!